Chippewa County District Attorney Wade Newell told the court that the girl accidentally dropped the baby, who hit his head on a stool and started crying. 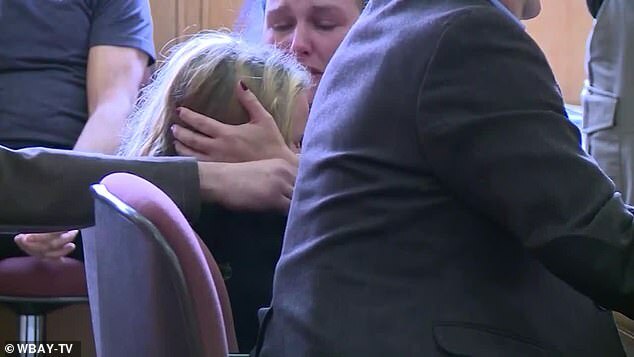 She appeared in court wearing cuffs on Monday where she sobbed into her mother’s arms. 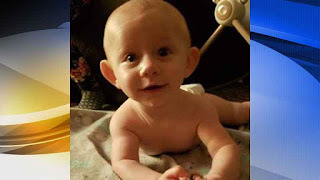 Police said that they received a call on October 30 from a caretaker saying that they had found the boy bleeding from the head and unresponsive at a foster care, which doubles as a daycare in Wheaton, Wisconsin. The girl has been charged with first degree intentional homicide. She did not plead to the charge against her and remains in jail in lieu of a $50,000 cash bond.